Everyone knows the value and the power of a brief and arresting saying. It is like a light that shines in darkness, or a cup of cold water to a thirsty soul. 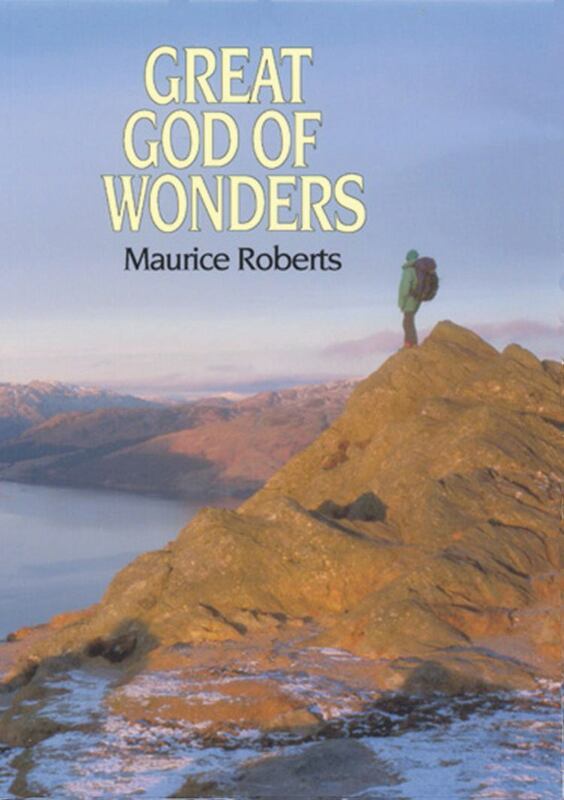 How often do we leaf through the pages of a book without much interest only to be suddenly gripped by some short, crisp, unexpected saying which awakens our attention and makes us feel like one who has just discovered hidden treasure! Here in The Puritans Day By Day, this unique selection from a wide range of reading, we have a noble army of memorable sayings. They have been drawn mainly out of the writings of the Puritans, men who excelled in their power of deep insight into both the word of God and the human heart, and who also had the rare gift of quaint and distinctive expression. The compiler of these ‘pearls of wisdom’ has traveled extensively through a wide range of devotional literature, and has provided us with a year’s supply of wise sayings that are as fresh and new as they are piquant and tender. 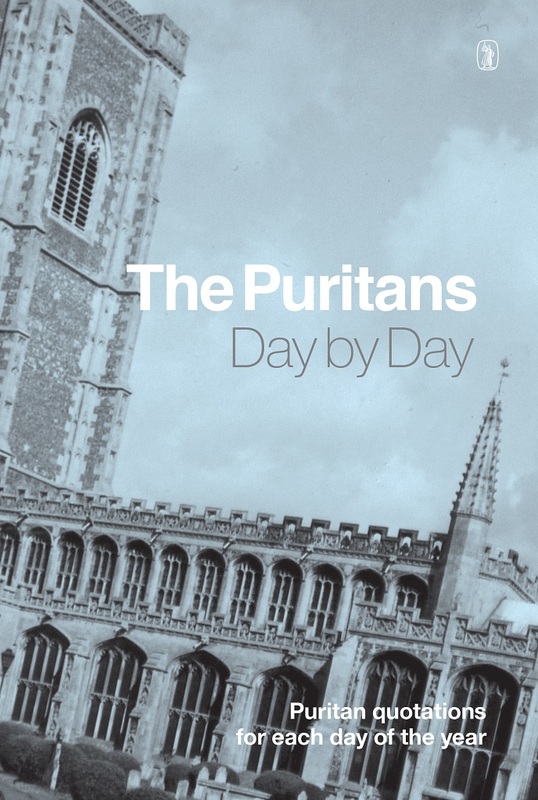 The Puritans Day by Day will be particularly helpful to young preachers, who would do well to keep this volume, with its careful ordering and its full indexes, close to hand. In days when minds are dull and spirits are weary, they will find it to be a rich source of mental and spiritual refreshment.